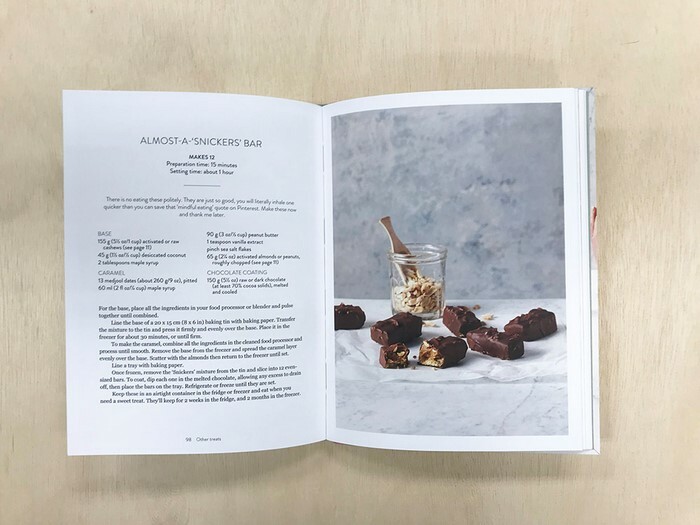 Bliss Bites is a celebration of the taste and flavour sensations that are possible with dairy and refined sugar-free snacks. 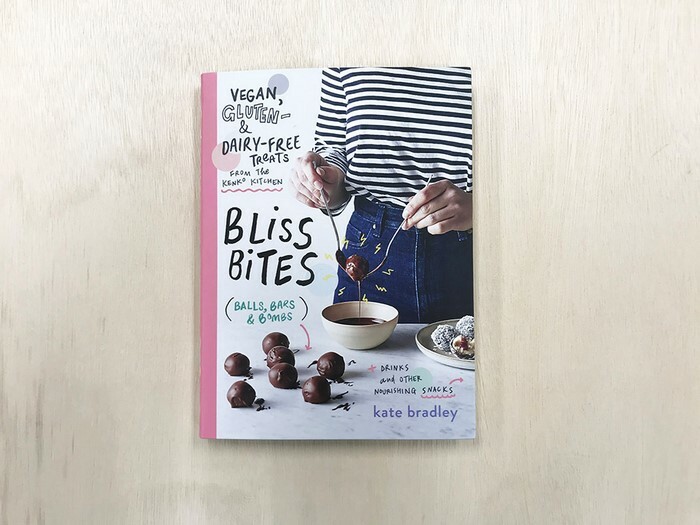 Kate Bradley, author of bestselling book and successful blog Kenko Kitchen returns with a collection of over 50 gluten-free, vegan and plant-based recipes - some savoury, most sweet, all inventive and delicious. Chapters include: Everyday Staples (with recipes such as 5-ingredient Peanut Butter Bliss Balls, and Superfood Super-Good Bliss Balls), Savory Bites (Rainbow Sushi Balls and Mega Seed Crackers), Sweet Tooth (Date Night Truffles and Raspberry Ripe Truffles), Other Treats (including Almost-a-Snickers Bar and Raw Lemon Slice), and Basics (Coconut Bacon and Salted Caramel Spread). 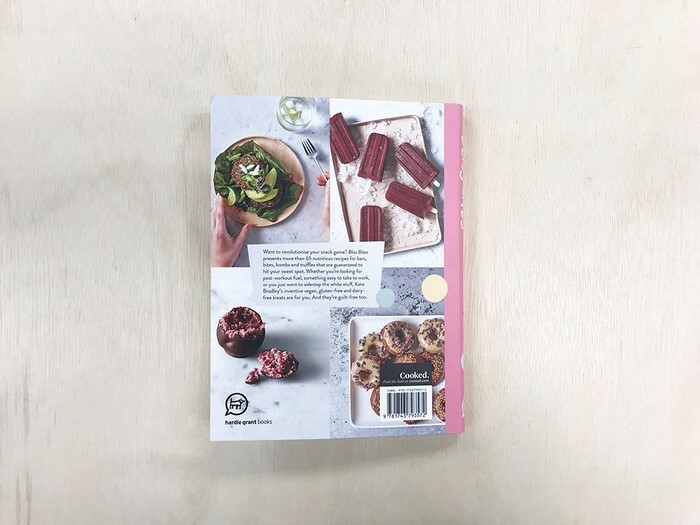 All shot and styled in Kate's signature fresh and refined style, Bliss Bites ensures snack time is simple, healthy and always delicious! 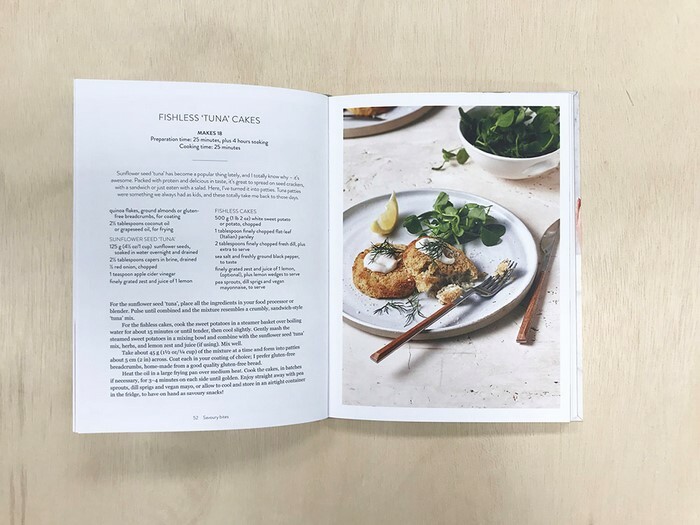 I've only tried five recipes from this book so it could just be that I've picked the duds but so far only one recipe turned out well, will try a few more and hopefully get some winners- pictures are lovely though and writing style is fun and easy to read. 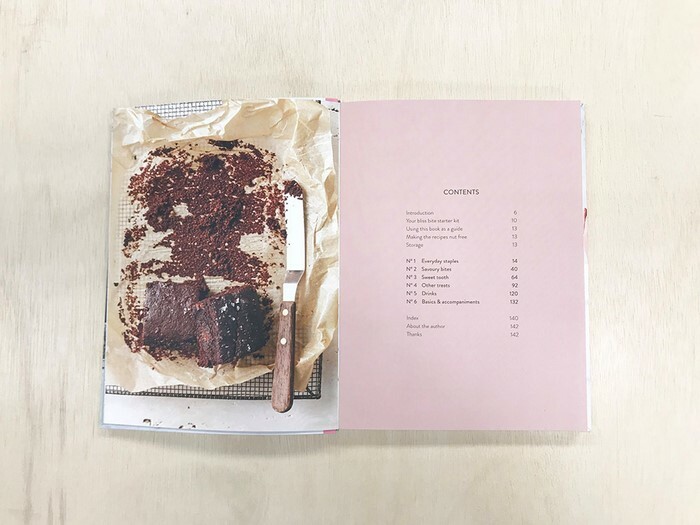 This is a great book with easy to follow recipes. 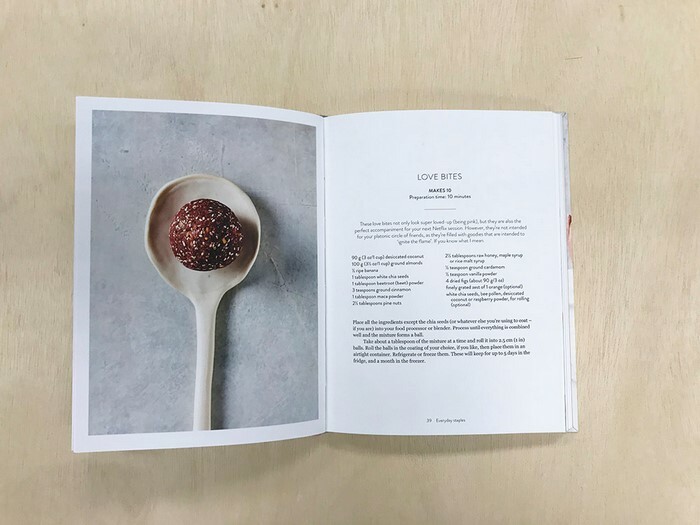 Have tried multiple recipes from the book so far which have all turned out perfect. Have ended up buying this book as a Christmas present for many friends as a result. Love!